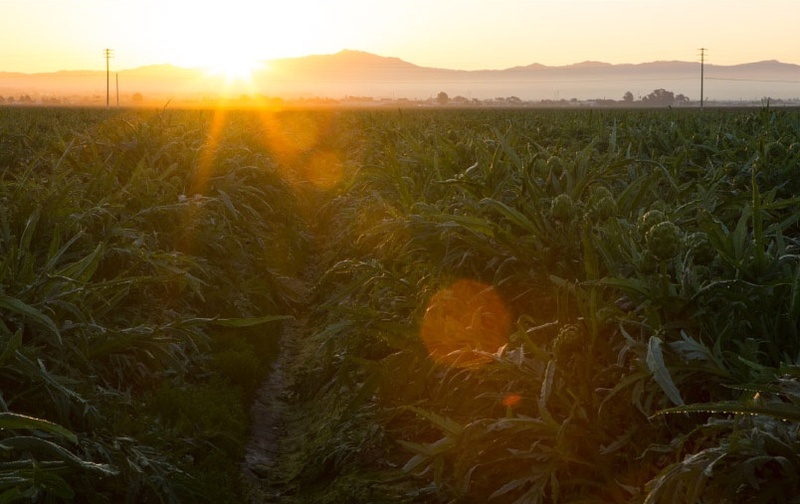 Headquartered in Castroville, California, Ocean Mist Farms is the largest grower of fresh artichokes in the United States, farming year-round in three ideal California growing regions: Castroville, Oxnard and Coachella – plus Baja California - all known for their fertile ground and productive microclimates. Castroville is, in fact, known as "The Artichoke Capitol of the World" and is home of the annual Castroville Artichoke Food & Wine Festival. Ocean Mist Farms also grows a full line of other premium, fresh vegetables year-round in multiple growing regions throughout California (Castroville, Huron, Oxnard, Coachella and Imperial Valley), Arizona (Yuma) and Mexico. From the Heart, a blog by Ocean Mist Farms, is a place where our love for the veggies we grow comes to life on our plate and yours.